Happy marveled that Natsu actually planned ahead for once, but the chaotic battlefield is not the place to take a moment to appreciate a hotheaded youth growing up fast. The Fairy Tail guild members looked to be holding their own across the differently located skirmishes. Might Wendy be growing up too? 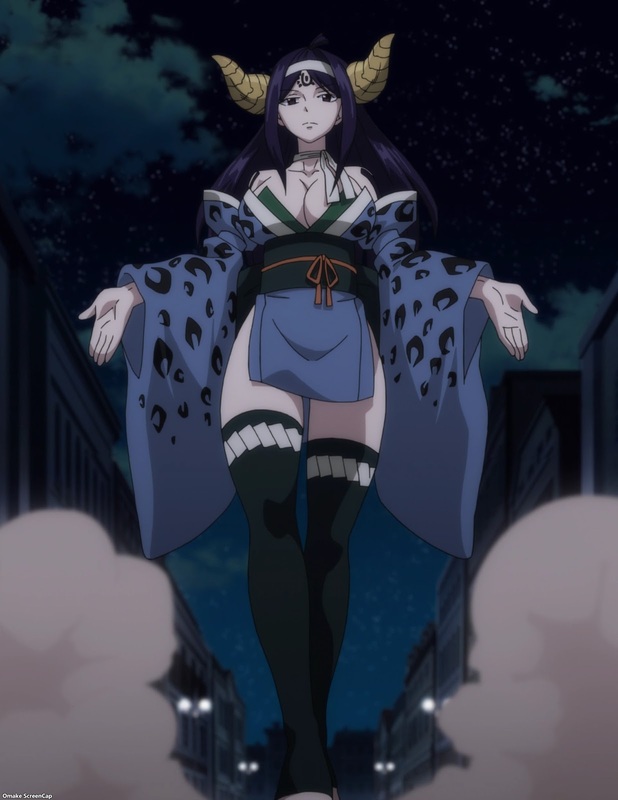 It's also fun to see Mirajane use her Satan-Soul to bring back one of the sexiest demons, Seilah, from the previous arc. Meanwhile, the real battle for the town of Magnolia was happening in Lucy's bathroom. Keeping Brandish placated was what Lucy called The Battle of the Bare. 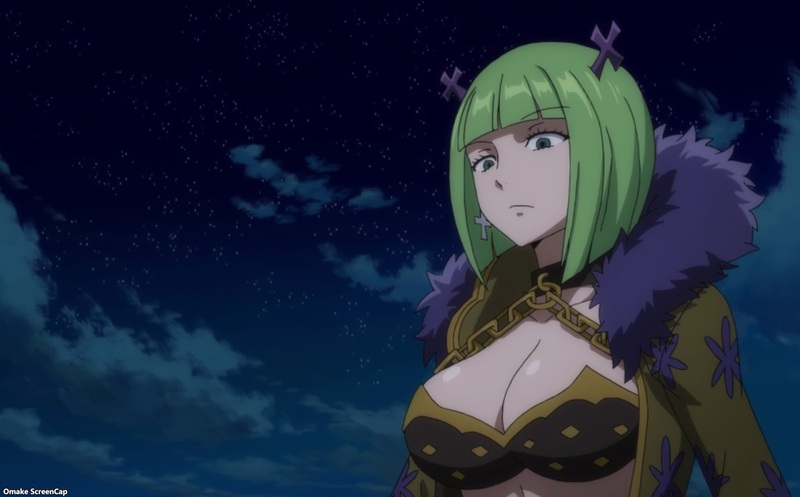 Brandish actually came to Lucy's place to find out why she looks so familiar to her. The big revelation - Brandish knew Lucy's mother Layla, but she doesn't want to go through the hassle of explaining things. 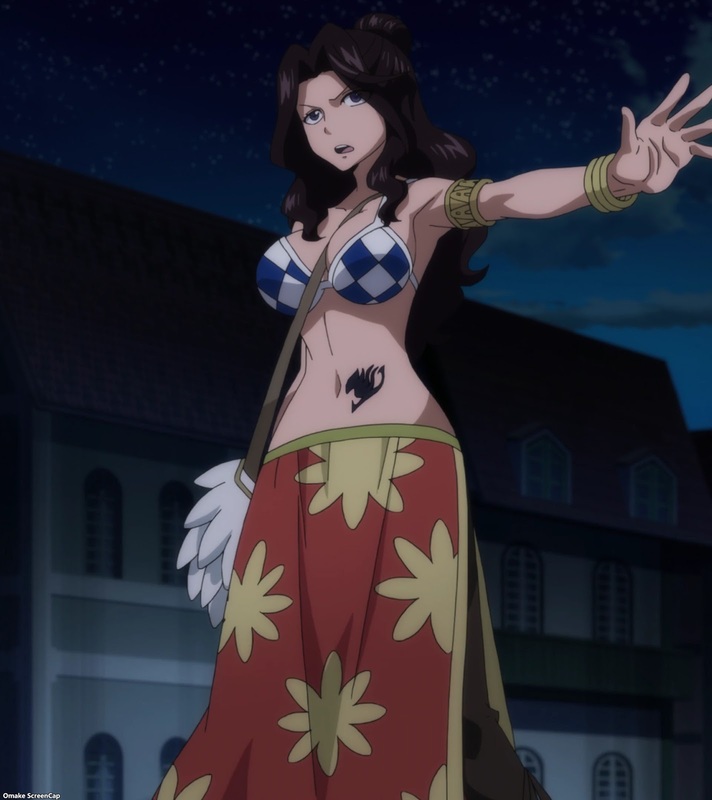 Cana showed up for a timely distraction as Lucy knocked out Marin, allowing her and other mages like Erza to use Space Magic again.